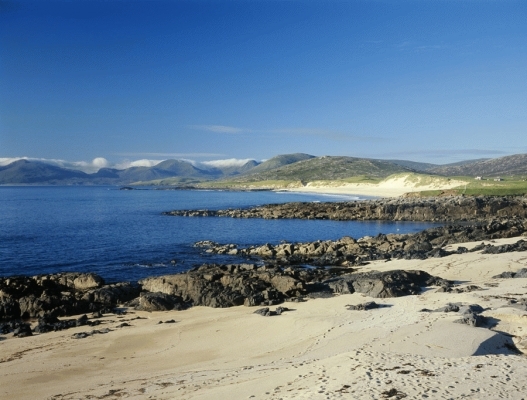 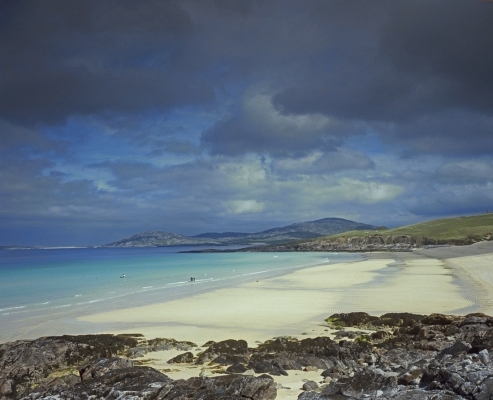 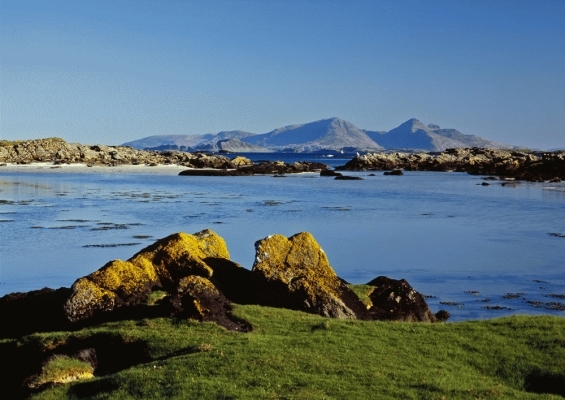 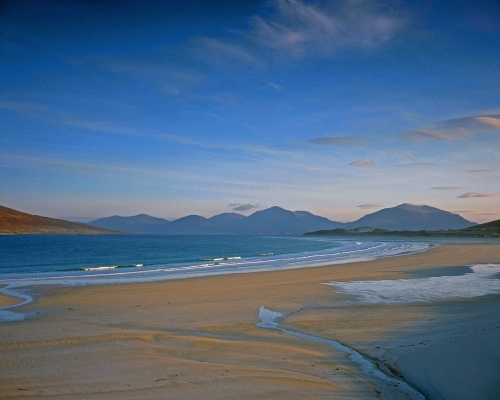 Traigh Iar, in the south west of the Isle of Harris, Western Isles, Scotland. 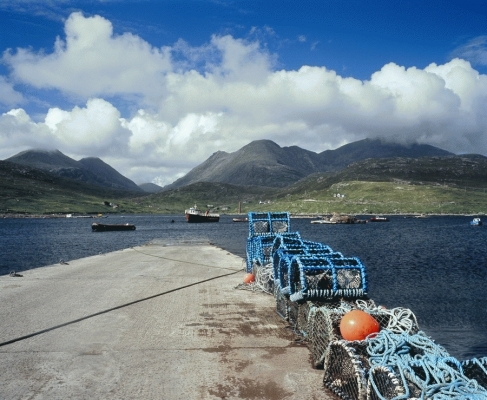 Lobster pots at West Loch Tarbert, Isle of Harris, Western Isles. 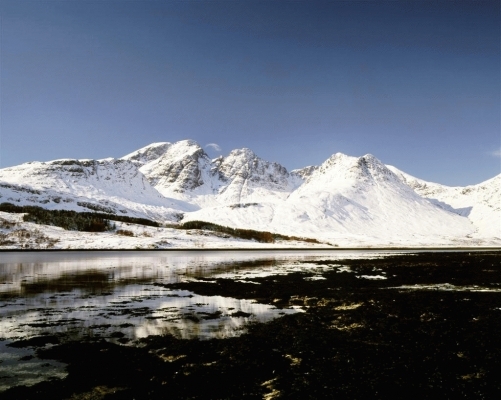 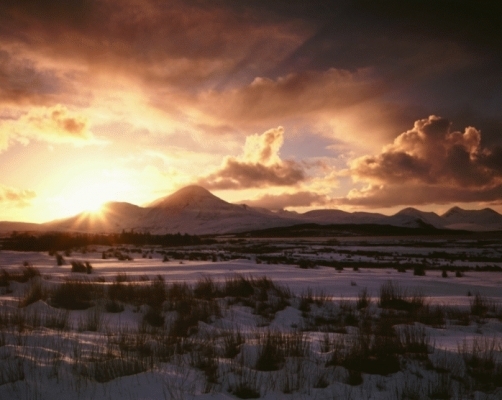 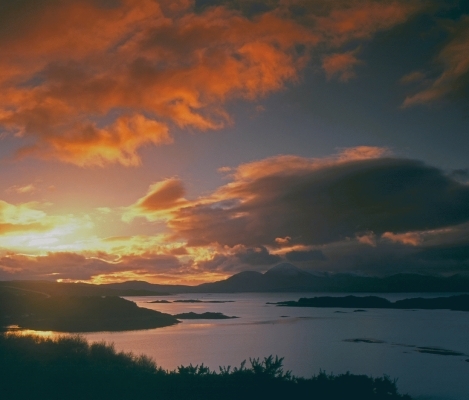 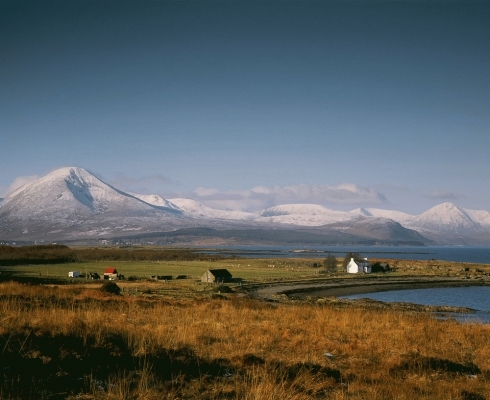 Blaven and Loch Snizort, Isle of Skye in winter.